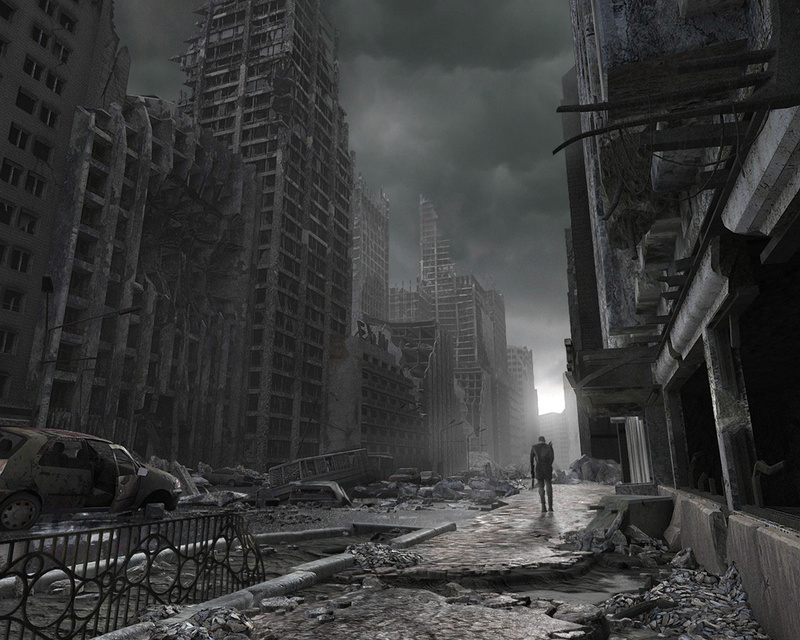 When I stumbled upon Jason Robbins’ post-apocalyptic fictional blog, Soulless, I planned to read a couple of entries out of curiosity because I haven’t had a lot of exposure to fictional blogs. Instead, I found myself following every step of his anti-hero’s journey. He has created a character who should be difficult to sympathize with, but somehow you can’t help rooting for. Add to that the mystery of what triggered the apocalypse and why there are any survivors at all, and you can understand why I ignored my toddler’s cries for milk for several minutes so I could finish reading the latest entry. After marathoning all of the blog entries in one sitting, I was interested in learning about Jason’s inspiration for Soulless and how he tackles the thorny writing challenges he encounters writing for this medium. Well, I’m a native New Yorker. Grew up in Queens and now I live in Manhattan. I have a day job that I won’t bore you with. Suffice it to say, creativity isn’t a big part of it. I’ve always loved writing, and this guy I worked with, who I’m good friends with now, was actually writing a novel on the side. He always talked about it, seemed to derive a lot of joy from the process. So I thought, what the hell, let me take a stab. Been writing fiction in one form or another ever since. I love it. What was your inspiration for your blog, Soulless? I always wanted to write an apocalypse tale, but the market is so saturated with them now, I figured, what’s the point? But then this idea hit me – What if the protagonist has no interest in saving humankind or propagating the species? What if he actually, if only subconsciously, wished for the apocalypse? What would that story look like? I think all of us, in our darkest moments, have wished everyone would just disappear. This story takes that mentality to the extreme. I think it’s pretty interesting to see someone start like that and then grow into something more. Where do you go for inspiration when you’re feeling blocked? I don’t want to jinx myself, but I’ve never actually experienced writer’s block in the seriously debilitating sense of the term. If anything, I have more ideas than I have time to devote to them. But, when I’m in the middle of a story, and I’m not sure where to take the proceedings next, I usually let the characters do the work for me. I think about what that character or someone I know like that character would do next. What’s the next logical step that character would take? It helps shape the story more organically than if you plan out a bunch of plot points and drag the characters kicking and screaming through them. What’s the strangest thing that has ever inspired you? It’s funny, I had started writing the first post for Soulless, and I was walking down the street – don’t really remember where I was headed – and I came upon this sign someone had put up against a work-fence. You run into weird things all the time in New York; in this case, someone had scrawled “What if when you die, they ask how was heaven?” on a piece of cardboard and propped it up. And there were people streaming by all around me, but it happened that no one was right in front of this thing, so I took a picture, and it really looked like the city had been abandoned and someone left this sign there. And that’s how I came up with the idea for the Messenger, one of the major antagonists in Soulless, a killer that leaves cryptic religious messages around post-apocalyptic Manhattan. I even posted the pic on the site as his first message. Tell us about an inspirational figure in your life. My little cousin Alexis is the inspiration for the character of Emily in Soulless. She’s a bit older than Emily now, but she’s adorable, charismatic, smart as a whip, and a brilliant writer for her age. I’m a flawed person, but whenever I’m around her and her brother, Jesse, I always strive to be the best version of me that I can be. I figure if anyone could bring out the good in my protagonist, it would be someone like Alexis. What are some words that you live by? I think Van Wilder said it best when paraphrasing Elbert Hubbard: “You shouldn’t take life too seriously. You’ll never get out of it alive.” If you’re looking for some words to write by, you can’t go wrong with Alfred Hitchcock’s “Drama is life with the dull bits cut out.” I always try to keep that in the back of my mind while writing, and it helps streamline the stories immensely. Yes, if you have a writer in your life, be gentle. It’s not easy putting yourself out there in front of family, friends and the public. Your support can give them the courage to endure and to succeed. 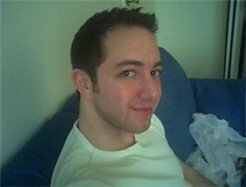 This entry was posted in Author Interviews and tagged inspiration, Jason Robbins, Soulless, Soulless blog by conjurors. Bookmark the permalink.